This month, we are focusing on the topic of time management. Not too long ago, our company participated in a MindTools training program to help us become more productive in the workplace by managing our time better. We found this training helpful and wanted to share our success with you. You'll notice, this month our blogs center around productivity. Productivity has become an issue for individuals in the business setting and especially in meetings. Take a look at the graphic below for some alarming statistics and then follow the link to a white paper I created, outlining some simple steps to to help you and your company increase your productivity. Contact us today and let us know some ways that your business stays productive! Also, don't forget to RSVP to our CoreExchange Lunch & Learn on October 5th! Curious as to what OneNote 2016 offers your team? Check out this slideshow to see what you're missing! Meet Angela! Learn a little more about her years in marketing and communications and with CoreTech! 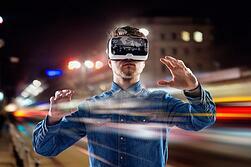 Imagine the day that businesses can step into the virtual reality (VR) world. Surgery centers being able to visualize operations, trucking companies being able to train employees without a vehicle, and furniture companies allowing consumers to visualize the placement of items in their home before buying. You no longer need to imagine that day – we’re here! From the healthcare field to farm equipment manufacturers, businesses are incorporating virtual reality to save millions of dollars a year. Even the world’s largest ticket marketplace, StubHub, is taking advantage of VR by allowing ticket buyers to see a 360-degree view from their seat before purchasing their tickets. 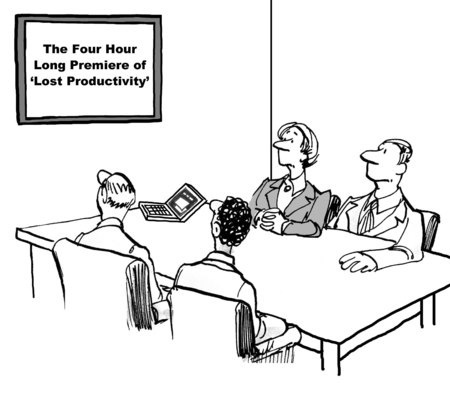 According to Inc.com, we spend more than $37 billion dollars every year on unproductive meetings. In fact, the majority of meetings are considered to be unproductive failures. Stop wasting your time, money, energy, and resources. Help your business by learning three causes of failed meetings and tips to increase productivity. 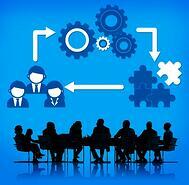 One of the biggest sources of unsuccessful meetings is a lack of planning and structure. Meetings should be scheduled with an exact beginning and end time to allow attendees to plan their time accordingly. The topic of the meeting should be announced beforehand, so all participants are aware of the agenda and can prepare in advance. 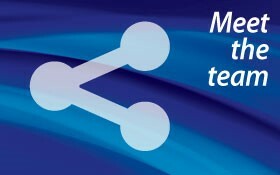 Focus of the meetings should stay on the topic, if discussions start going in another direction suggest to save these talks for another discussion channel, at another time. 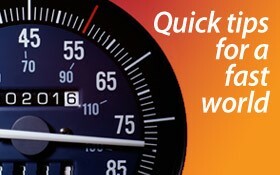 Wondering how much time and money is lost due to low productivty? 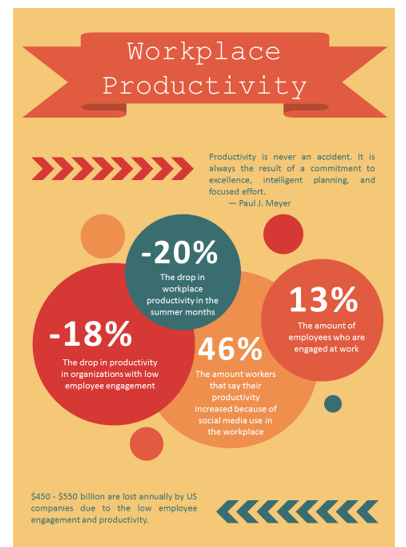 Check out the full infographic to see the ugly truth and turn your low productivity around!